Adela and Sara discuss the podcast playlist on Language, which included episodes from The Allusionist, Ologies, Twenty Thousand Hertz, and Hidden Brain. 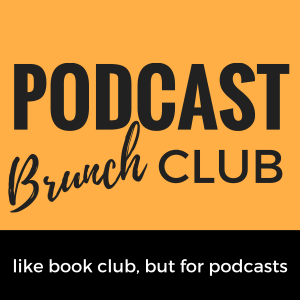 Then, as usual, they diverge from the assigned listening list to talk about the recent Podcast Brunch Club meetings that happened in Houston and Chicago and some of the recommendations that came out of those meetings. 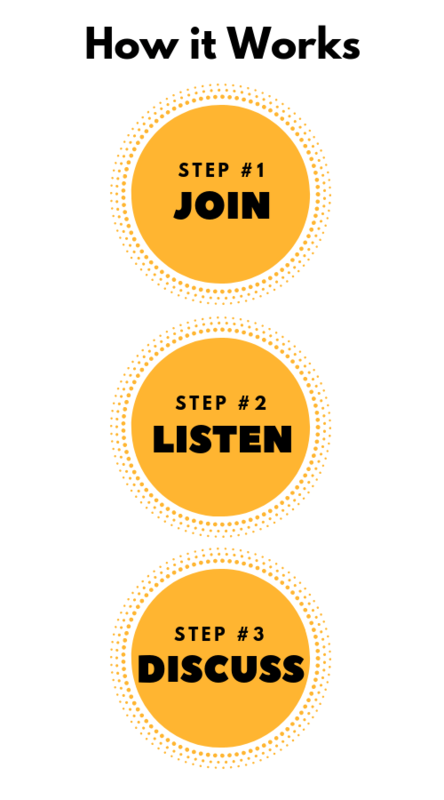 Adela and Sara chat about the podcast playlist on Citizen Science. Then, as usual, they diverge from the assigned listening list to talk about Scene on Radio and other podcasts that they’re loving lately.